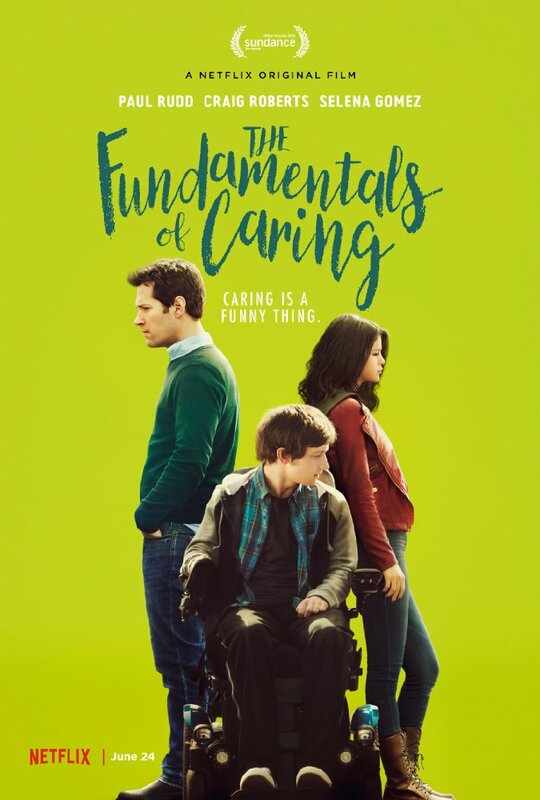 The Fundamentals of Caring is not the worst movie I’ve seen this year from a technical standpoint. But it’s also one of the most disingenuous and dishonest films to come along in recent memory. I haven’t read the source material – nor do I intend to do so after this experience – and I’m left bothered by how much unrepentant deception hangs over the film for each and every second, a shroud of inaccuracy blocking its eyes so as to make sure it never sees what exactly belongs to reality. I’ve lived this life, briefly but thoroughly, and can tell you from subjective experience that The Fundamentals of Caring fumbles almost every objective truth along the way. 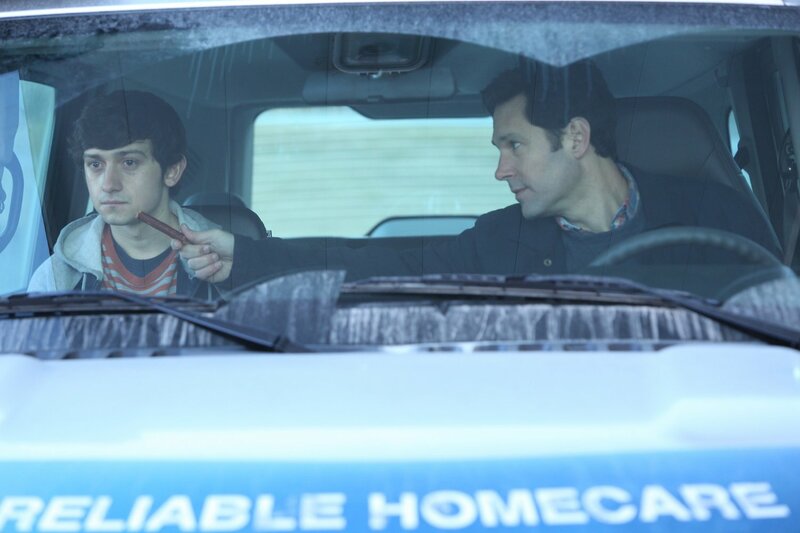 Ben Benjamin (Paul Rudd), a man as uninspired as his name suggests, wants to be a caregiver. He’s stalling a divorce, grieving the loss of his young son. The film begins with Ben learning the basic principles and fundamentals of caregiving – as per the title – and implies an instant disconnect between patient and servant within its very first minute. We’re told good caregivers should only care so much and never be overbearing, and by establishing this false rhetoric the movie minds a gap rather than exerting the effort to bridge one. I’m still struggling to wrap my head around the level of negligence it must have taken to make such an unabashed, misgiving, contentious movie with little to no concern for the issues present every step of the way. Being wrong rarely ever feels this wrong. Once again this year, our subplot involves a young and uncouth European man bound to his wheelchair, in this instance because of Muscular Dystrophy. 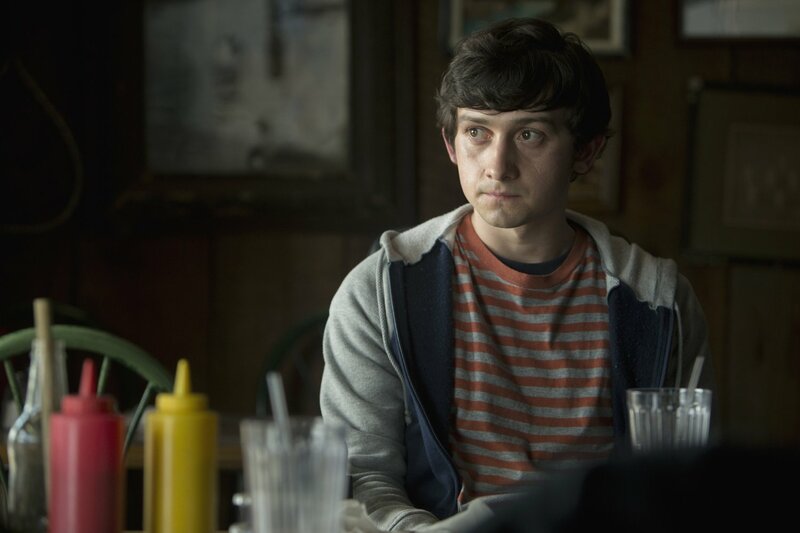 He’s Trevor (Craig Roberts), purposefully unpleasant, self-detrimental, loathsome. Why all handicaps must have an accent and an attitude can only be explained as short-sighted screenwriting. He eventually joins forces with Ben. Trevor does so to break from routine and travel while Ben tries to find catharsis through his work. Out on the road they meet Dot (Selena Gomez), a runaway Trevor falls for, maybe because she’s strong and independent, probably more because he’s met few women besides his mother (Jennifer Ehle). All of the performances are decent enough, if a tad too deliberate, but stand no chance against the film’s falsehoods. During my first year of college, my best friend was a fellow freshman named Andrew. We ate most meals together, visited in the dorms, and just hungout like friends do. It’s been years since we’ve seen each other but still keep up on the phone. Since he has Muscular Dystrophy, and since I was his aid, I’ve seen through my eyes what he experienced, although gleaning his day-to-day life could never compare to the great difficulties that he beautifully endured. Too many places in the world aren’t made with him in mind. I know Andrew and I know a small chapter of his story, one that imbued in me a sense of grace and gratitude and an occasional memory of his guffaw. The Fundamentals of Caring wants to share this story too, except it is never really about him. Like Me Before You earlier this year, Rob Burnett’s movie uses clichéd depictions of handicapped individuals to spark change in the able-bodied. Not only did the film upset me by being poorly told, it greatly disappointed me by not taking the time to carefully and correctly represent people as real people.